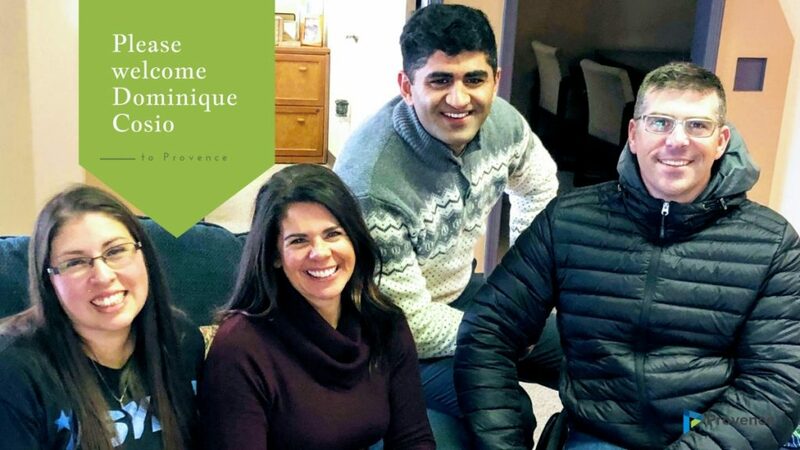 Pictures from left to right: Dominique Cosio, Julie Baker, Iffi Wahla and Bill Winchester. We are pleased to announce the latest member of the Provence Family. Please welcome Dominique Cosio, our newest Commercial Lines Account Manager. Dominique has years of experience in serving customers all over the state of Nevada and we are excited to have her on the team. We will continue to make key hires in 2019. Please head to https://provenceinc.com/company-overview/careers/ for other great opportunities.